EUKE is a custom magnet manufacturer. 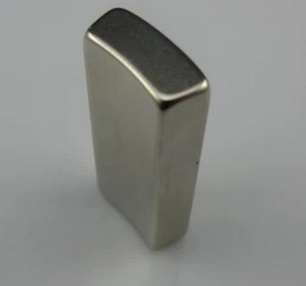 Besided block magnet, disc magnet, cylinder magnet ,ring magnet, Arc neodymium magnet is one of popular shape magnets. Arc neodymium(NdFeb) magnet is extensively used for motors and generators. Most arc shape neodymium/ ndfeb magnets are customized, and request stable magnetic performance, Br or magnetic flux is one of points. Tolerance and chamfering is important for installation. The more details to offer, The better it is. Working temperature need to be considered, it is related with Inversion and demagnetization. So need to choose suitable Magnet Grades. Please Click Here to find Grades table.